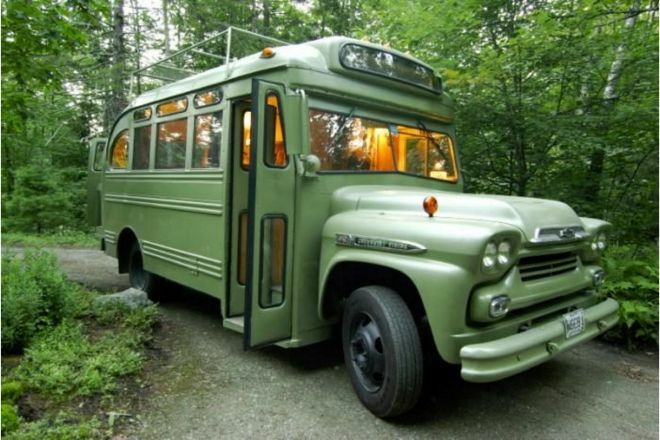 The Jamesons decided they were ready to go off-grid and live in a converted school bus in order to lead a more planet-friendly and adventurous life. 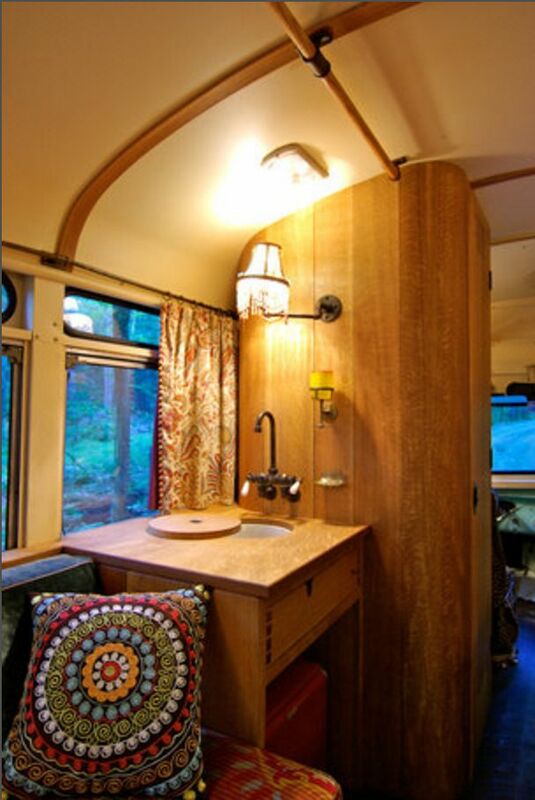 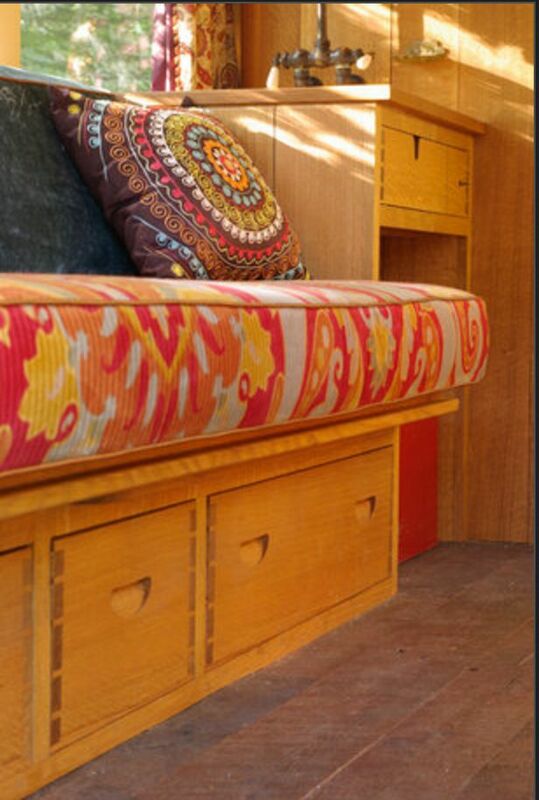 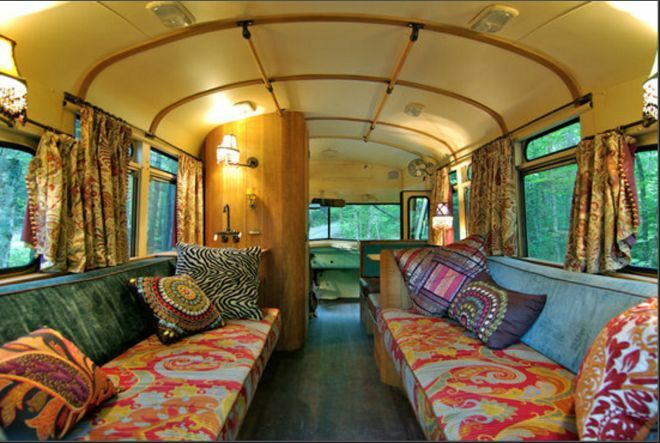 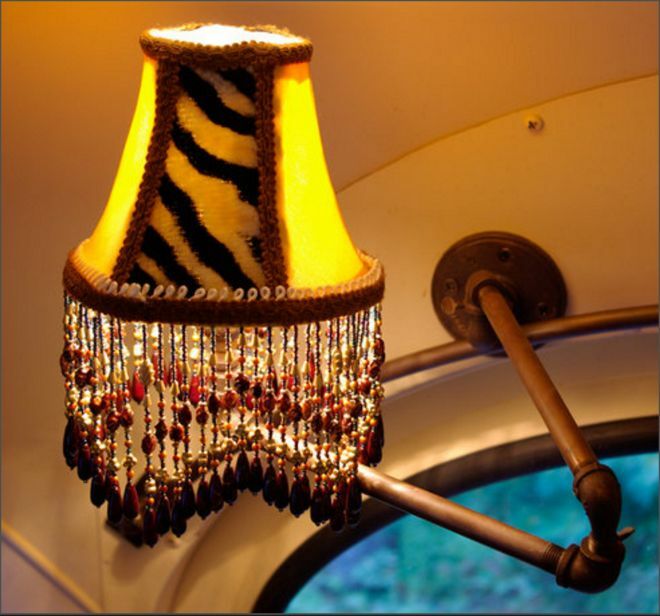 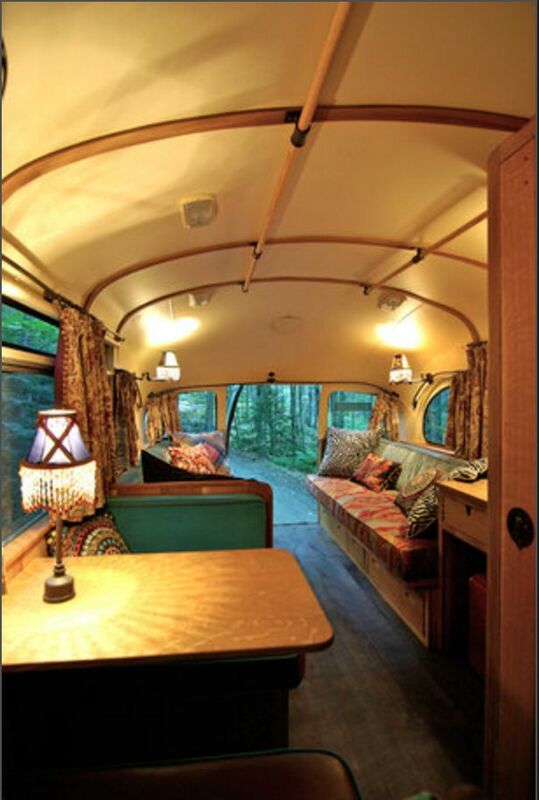 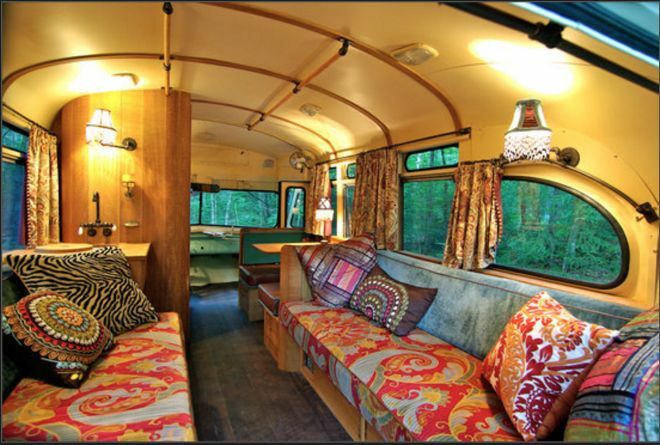 A small, rustic converted bus can really shine through with wonderful amenities. 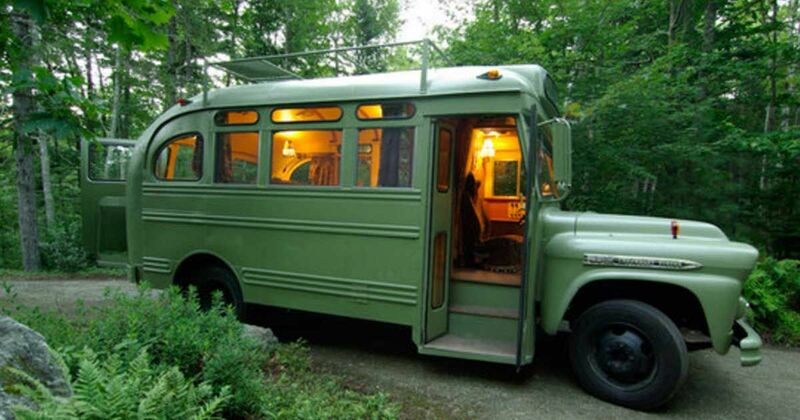 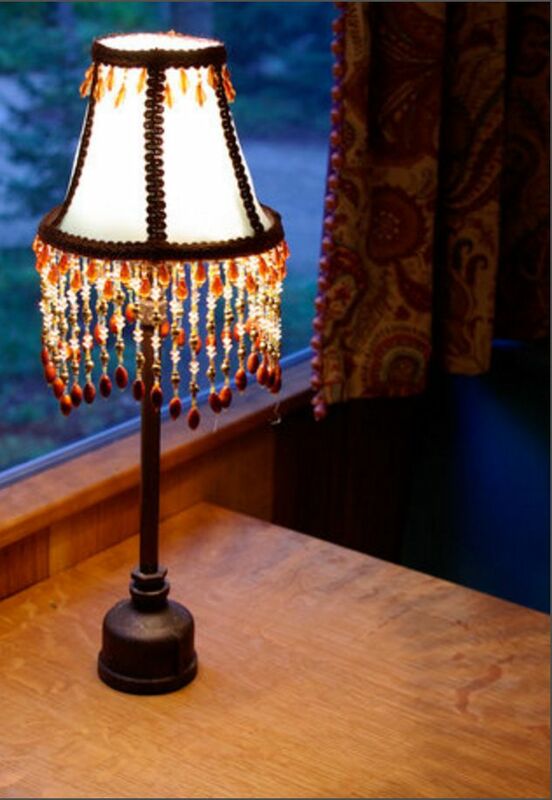 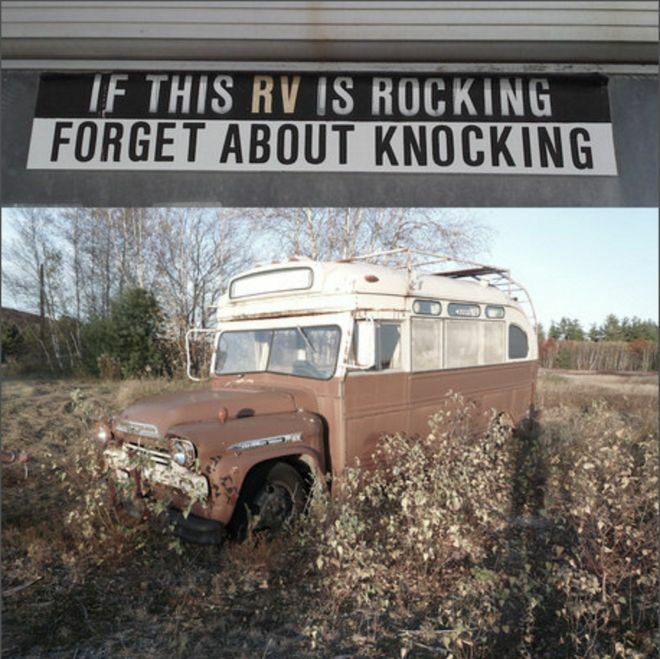 Such is the case of the Little Red Ruby Bus, an Oregon crater lake vacation rental with a difference. 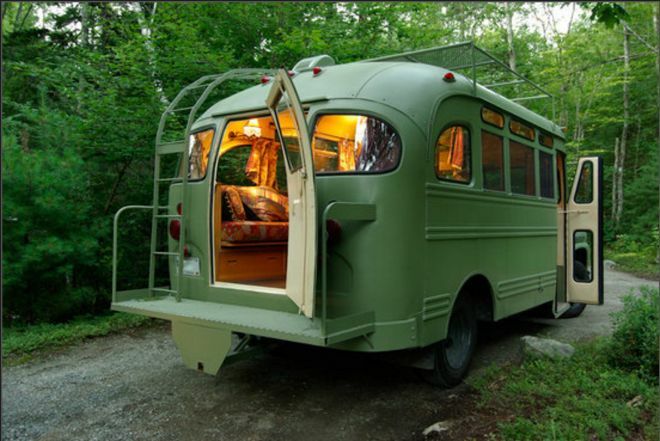 Take camping to glamping when you stay in a converted school bus surrounded by some of the most unique and amazing wildlife you've ever seen!